Thank you for joining us for the 4th annual Canandaigua Classic Half Marathon & 5k! 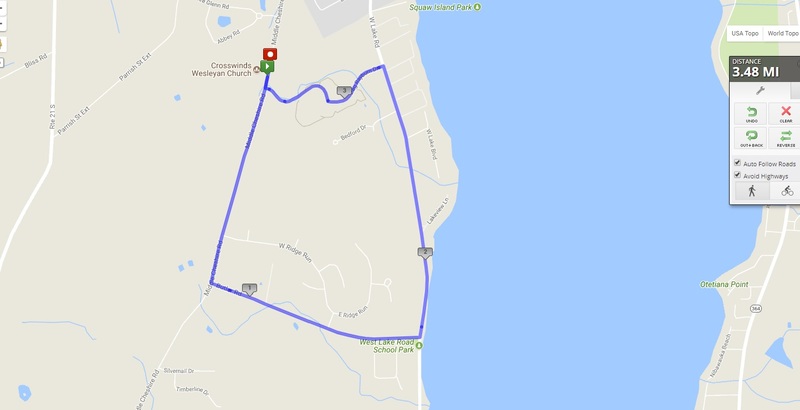 Run 3 or 13 miles through Canandaigua's beautiful rural roads, through the quaint hamlet of Cheshire, and along breathtaking Canandaigua Lake. Proceeds to benefit the booster clubs and activities at Canandaigua Academy. Sign up with a team of 5 or more & save $5-per person on registration! The Brownstone Physical Therapy Pasta Dinner & Injury seminar returns on Friday night! Dinner is FREE with your registration! We are also excited to provide a pre-race pasta dinner, to be held at the BrownStone PT office, 401 S. Main St., Canandaigua from 5:30-6:30pm. Besides a carb-rich meal, bring your injury and training questions and BrownStone’s expert therapists will be available for question and answer! The pasta dinner is complementary, but you must register! Please call 585-412-6391 reserve your spots! All participants receive long-sleeve tech shirt and custom finisher medal. Top three finishers in each age group receive Canandaigua Classic pint glass and certificate for free draft beer at Eddie O'Briens in Canandaigua! All 5k participants receive cotton t-shirt. Top three finishers in each age group receive medals. 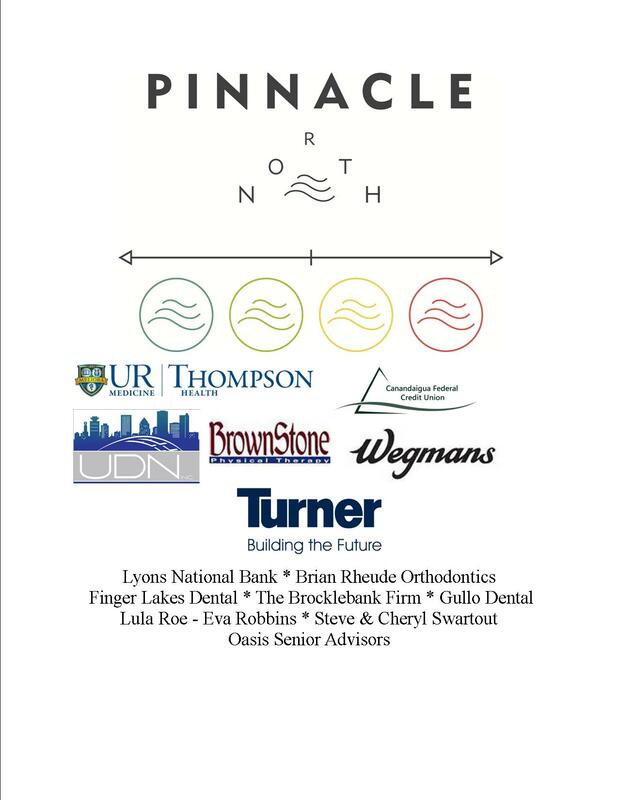 Proceeds from this event support the many booster clubs and activites at Canandaiuga Academy. Each mile of the course is supported by a booster club and their students, coaches, and parent supporters. Have friends who are runners? Get together 5 or more people and create a team. Team members save $5 per person on registration! All 1/2 Marathon participants registered by May 1st are guaranteed a long-sleeved tech tee. All finishers will receive a custom finisher medal. 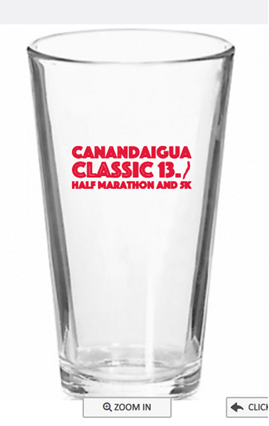 Top 3 finishers in each age bracket will receive a Canandaigua Classic 13.1 car sticker and a custom pint glass (including a free draft beer from Eddie O'Briens). All 5k participants registered by May 1st are guaranteed a cotton tee and are eligible for age-group awards at the 9:15am 5k awards ceremony. With rolling hills, beautiful vistas, a quaint hamlet, and five miles run along the lake, our route is not flat but it's never boring! Water stops are located every 2 miles, and GU is available at mile 6. Course Time Limit: Because of logistics, the course is officially open until 11am. After that time volunteers may not be present along the route or at water stops. Official race timing will continue until the last runner crosses the finish line. This year's race moves outside of City limits to take advantage of wide country roads, the quaint hamlet of Cheshire, and beautiful miles alongside Canandaigua Lake. The race begins and ends at Crosswinds Weslyan Church on Middle Cheshire Rd. just South of Rt. 5 & 20 in Canandaigua. 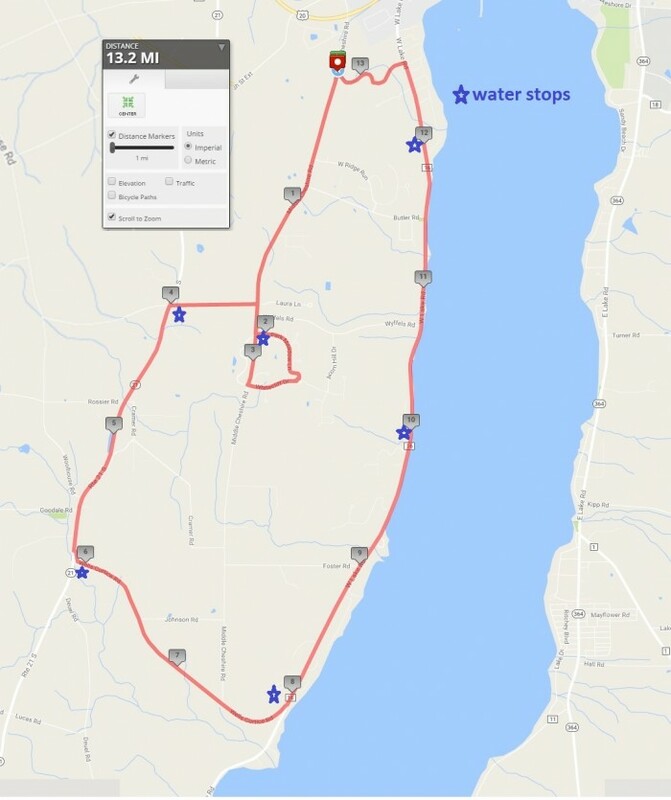 The route runs along vast fields, through a friendly development, and of course along beautiful Canandaigua Lake. The terrain is anything but flat (trust us, nothing near Canandaigua Lake is completely flat) but includes many rolling hills and only one short incline at the finish line. While many runners said that this route was tough, they also were surprised to report that they set a PR! We pride ourselves on having the BEST volunteers who line the entire route, encouraging participants all the way to the finish line. For more information on becoming a Sponsor, contact Taryn Windheim, Race Director by email at tarynwindheim@gmail.com or by phone at 585-451-1173.